Alliance 4 The Brave is a weekly Radio Show and a Community Outreach Mission Serving our US Active Duty Military, Veterans & First Responders communities/families. 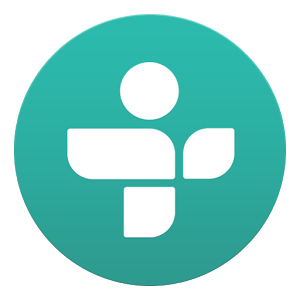 Download the TuneIn Radio App to listen to KBDT on your smartphone. Alliance 4 The Brave is not just a Radio Show. It is a public square for our brave men and women who currently serve in our armed forces and also a public square for those who have donned the uniform with Valor. We showcase these brave men and women who have devoted themselves to an idea greater than any of us. Our brave sons and daughters deserve to have a voice as they are Mothers and Daughters and Fathers and Sons. America was authored by a simple concept of freedom for all man without fear of tyranny or oppression, and each day these great heroes display their courage to continue a tradition that was established in the commons of Concord.Alliance 4 the Brave wants to tell their stories and we also want to help those who may have fallen on hardship or in action on the battlefield. We leave none of our Brothers and Sisters behind. In January of 1961, President Kennedy encouraged Americans to “Ask not what our country could do for us, but what we can do for our country”. This radio show hears that call to action! It is our mission to offer a friendly ear to those who need it and a place for members of our armed forces and their families to receive helpful information. We are that shining light of hope that lays along the coastline serving as a beacon of inspiration. Please join us in this endeavor to make a difference…tune-in, join-in, and plug-in with us.